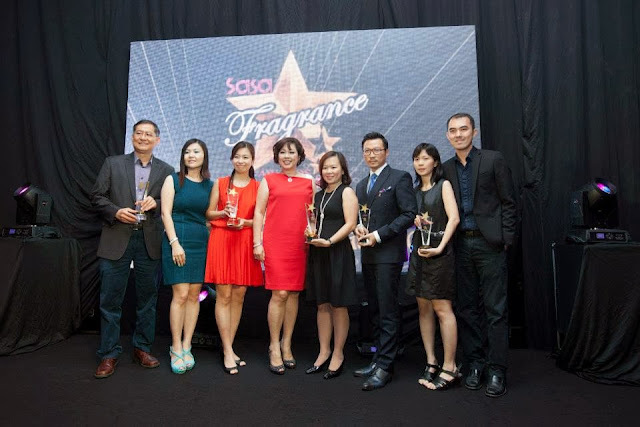 Finally, Annual Fragrance Fair and Awards 2013 which presented 24 nominees across 5 categories namely Best Women’s Fragrance, Best Men’s Fragrance, Best Couple’s Fragrance, Best New Fragrance and Most Popular Fragrance has come to the end after a long vote by customers in stores and online. 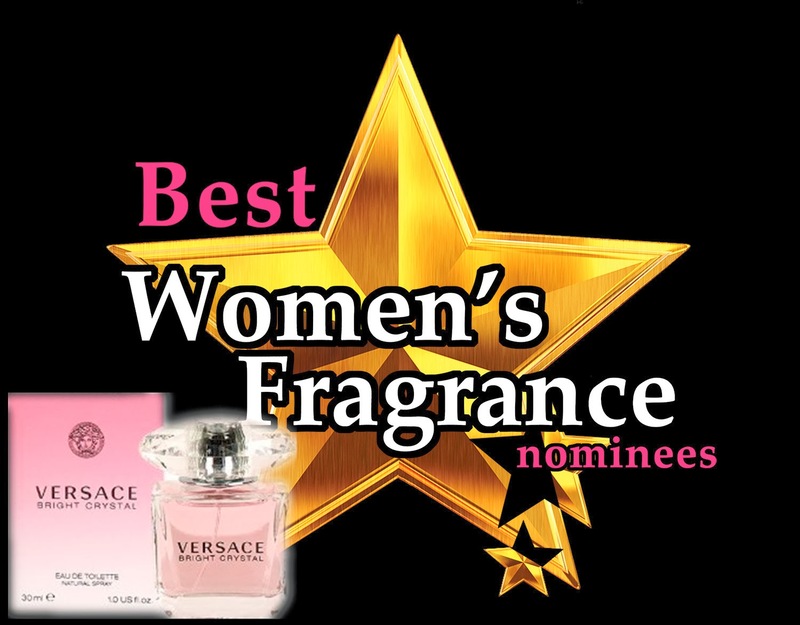 Gianni Versace Bright Crystal EDT has won the Best Women's Fragrance Award! Feel so sad it's not Chloé Signature Edp. I love Chloé so much! As expected, Hugo Boss Hugo Red EDT has won the Best Men's Fragrance Award! 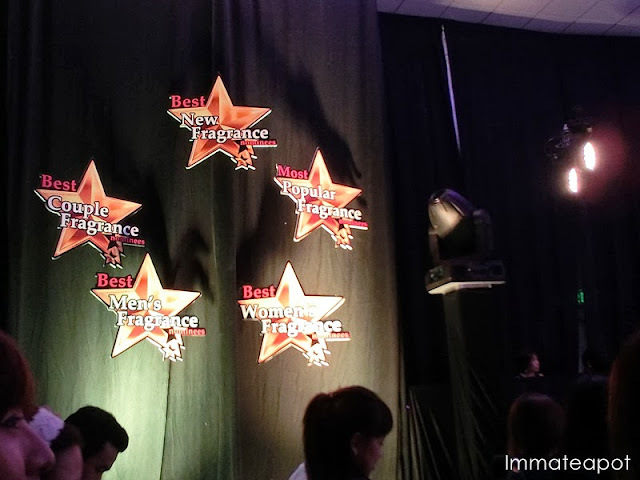 The Best Couple's Fragrance Award goes to Issey Miyake Florale EDT and L'eau D'Issey Pour Homme EDT! 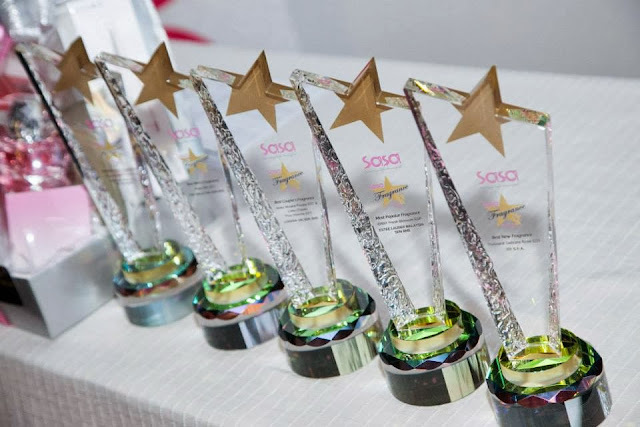 Guess who's the Most Popular Fragrance? 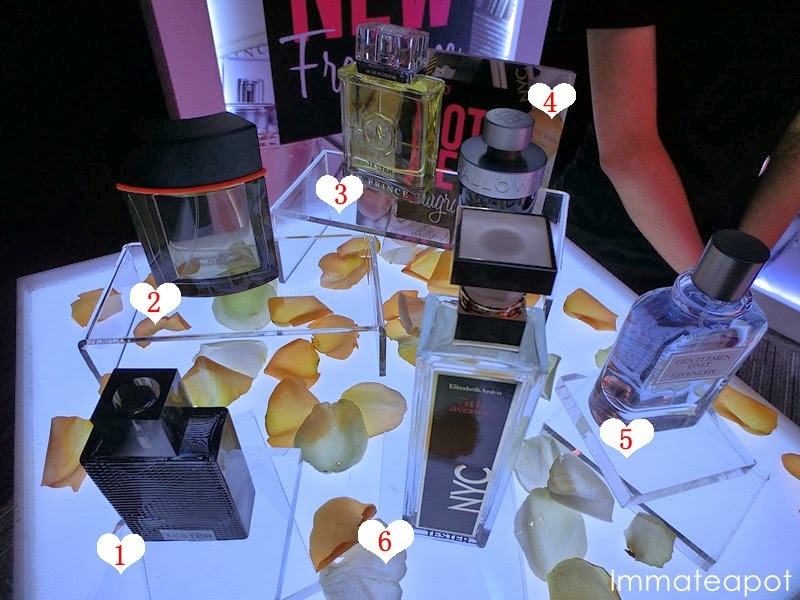 It's DKNY Be Delicious Woman Fresh Blossom EDP! Lastly, the Best New Fragrance Award goes to Trussardi Delicate Rose EDT! 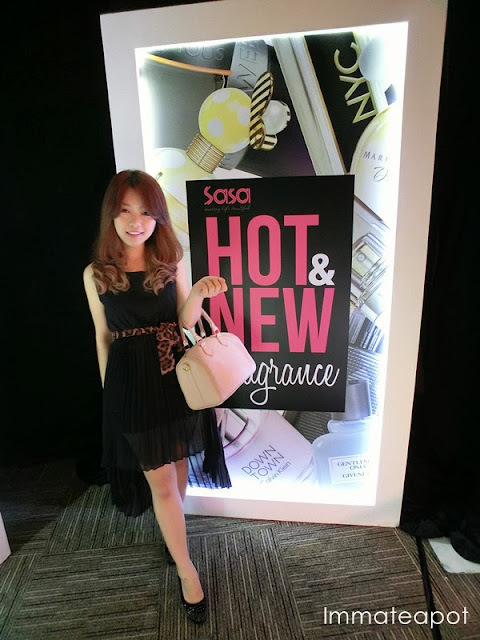 Meanwhile, SaSa has launched the Hot and New Fragrance as well! End up with group shot of SaSa and fragrance winner's representitives. For more, please feel free to visit SaSa Malaysia. I like the Anna Sui one, the bottle is so elegant!